Friday’s ad is for is by Ballantine Ale, from 1958. In the 1950s, Ballantine advertised the hop variety “Brewer’s Gold” as “a rare strain of choice hops” and even registered it as a trade-mark, although Brewers Gold is widely available today. 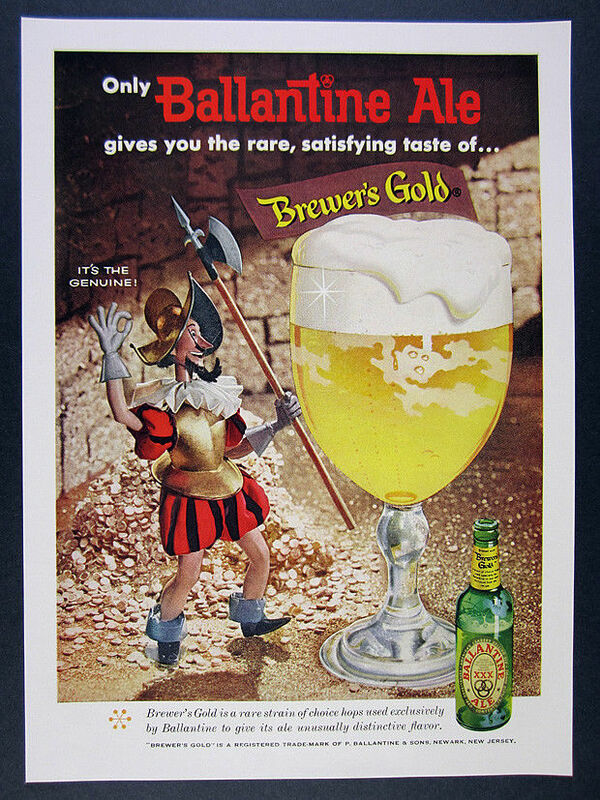 In this ad, a conquistador appears to have found El Dorado, the fabled city of gold, and among the gold was te liquid kind, specificially a ginormous glass of Ballantine Ale. Today is the birthday of George Marti (May 4, 1856-March 22, 1934). He was the husband of Emma Schell, whose father August Schell started the Schell’s Brewery in 1860 in New Ulm, Minnesota. 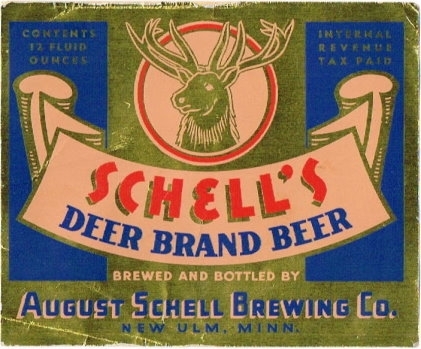 Schell’s Brewery is still in business today, and is still owned by the family who started it. “It is the second oldest family-owned brewery in America (after D. G. Yuengling & Son) and became the oldest and largest brewery in Minnesota when the company bought the Grain Belt rights in 2002.” A pharmacist by trade, when August’s son Otto, who had been running the brewery after his father died, also died suddenly in 1911, George stepped up and became the manager and president of the brewery. He thought it would be temporary, but he remained at the brewery for the rest of his life, and in 1934 when he passed away, his son Alfred Marti took over for him. In 1878 August Schell turned over daily operations to his sons Adolph and Otto, but remained as chief executive of the company. Adolph managed the business, and Otto, who had spent time studying brewing in Germany, became brewmaster. Later, after Adolph moved out of state, Otto and his brother-in-law George Marti partnered to operate the brewery. Back in those days the beer was delivered to bars by horse-drawn wagon in oak barrels. When trucks were used in later years, Schell even delivered to people’s homes. In 1885, August and Theresa Schell built the Schell mansion and had the brewery property beautifully landscaped with gardens and a deer park. The picturesque landscaping still encompasses the brewery complex today, more than 100 years later. Their attention to detail earned the mansion and grounds a spot on the National Register of Historic Sites. Sometime before he died, August Schell commissioned a Copper brew kettle for the brewery, which held 3,520 gallons of beer. It cost $25,000. At the time copper was the best metal to use in the brewing process. 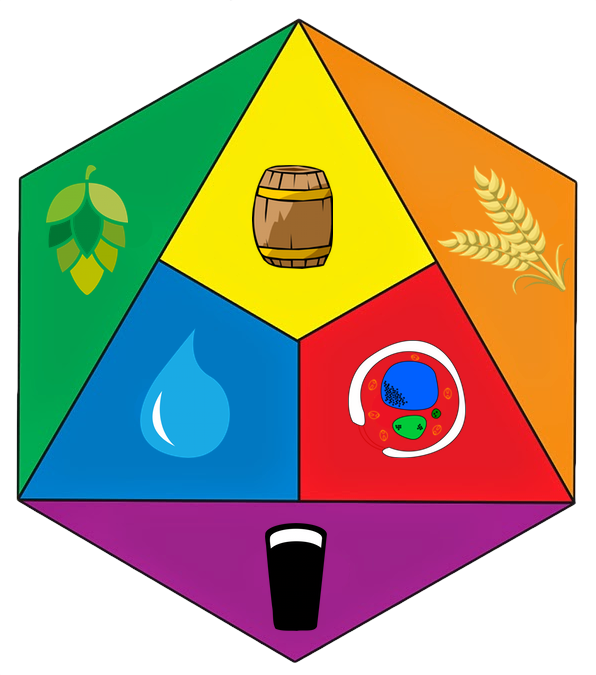 It helped brewers avoid problems due to the acidic content of wort and beer. August Schell died in 1891, leaving the brewery to his wife. His youngest son Otto was the manager. 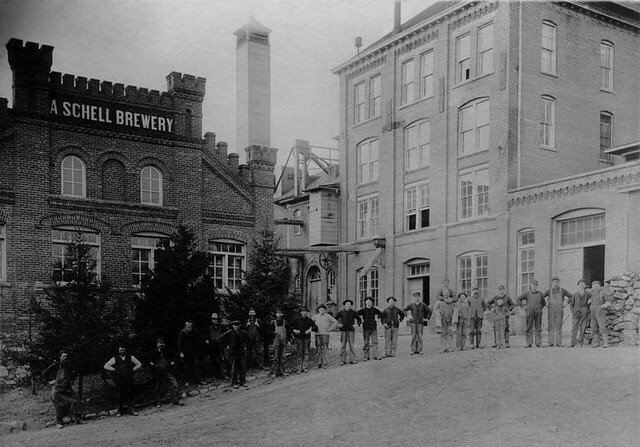 The family incorporated August Schell Brewing Company in 1902, with Otto serving as president, Theresa as vice-president, and George Marti as secretary-treasurer. In 1911, Otto died suddenly. Theresa died just four months later, leaving George Marti to run the brewery. The brewery continued to flourish under George Marti’s leadership until Prohibition was signed into law in 1919. Prohibition laws banned the manufacture, sale, and transportation of alcoholic beverages in the United States. Wisely, Marti responded by shifting the brewery’s production to “near beer,” soft drinks, and candy. When Prohibition laws were finally repealed in 1933, Schell’s brewery easily made the transition back to brewing malt beverages. 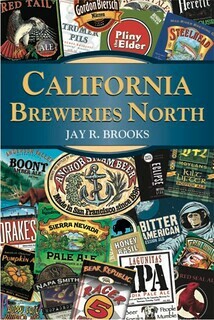 The brewery was fortunate; during that time period, approximately 1,300 breweries in the country went out of business. The next generation, represented by Alfred Marti, took over brewery management in 1934 after George Marti passed away. The younger Marti added entertainment to the brewery’s local allure by establishing the Schell’s Hobo Band, which still performs in the community today. In 1969, Alfred Marti retired, passing on leadership to his son Warren. I’m pretty sure on of these men is George when he was younger, though I’m not sure if it’s the one on the far left or far right. 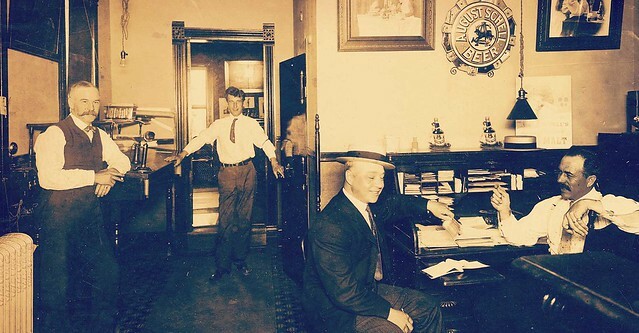 When Otto Schell incorporated the August Schell Brewing Company in October of 1902 at $300,000 ($8,090,000 in 2011 dollars), he established a tradition of appointing only family members to the board of directors. The original board of directors listed Otto Schell as president, Theresa Schell, his mother and the wife of founder August Schell, as vice-president, and George Marti as secretary and treasurer. 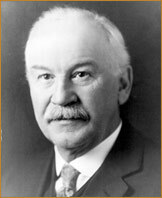 When Otto Schell died at the age of 48 in 1911, George Marti, August Schell’s son-in-law, took over as president of the August Schell Brewing Company. Operation of the company has remained within the Marti family ever since. 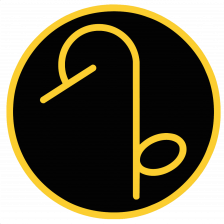 Waxing Nostalgic Extemporaneously For The Next Session … Today! Discontinued beers that you miss. 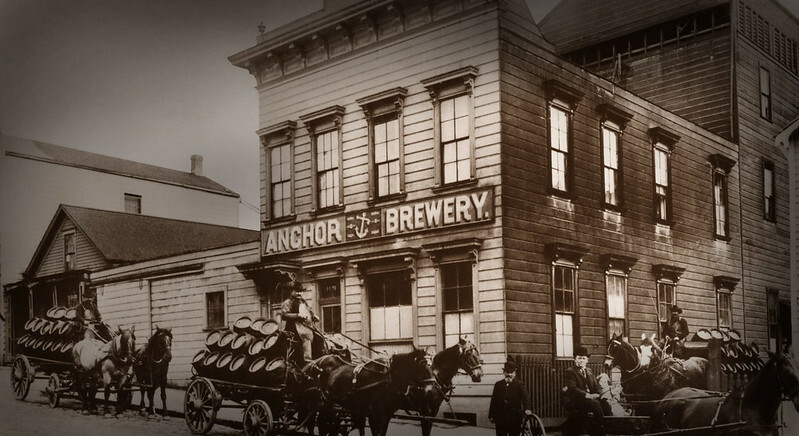 Breweries you once loved that are no longer around. Beers that are simply not what they once were. 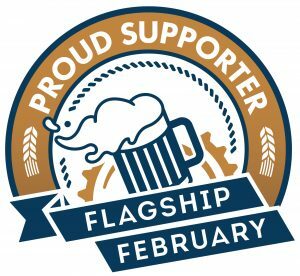 Your early steps in the world of beer drinking, whether craft or just in general. There you have it, get melancholy, drag up memories of good times gone by, and join us in this month’s Session. 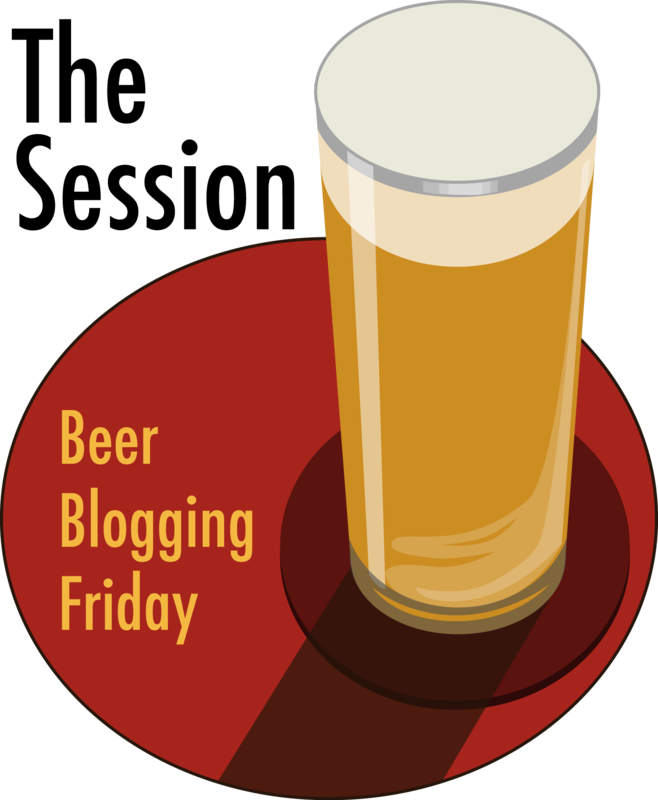 So no time to waste, it’s already the first Friday of May, so time to start waxing nostalgic and write your session post today. Then post a link to your session post at the original announcement or I imagine you could tag him on Twitter, too. Either way, don’t delay. Time’s a wasting.